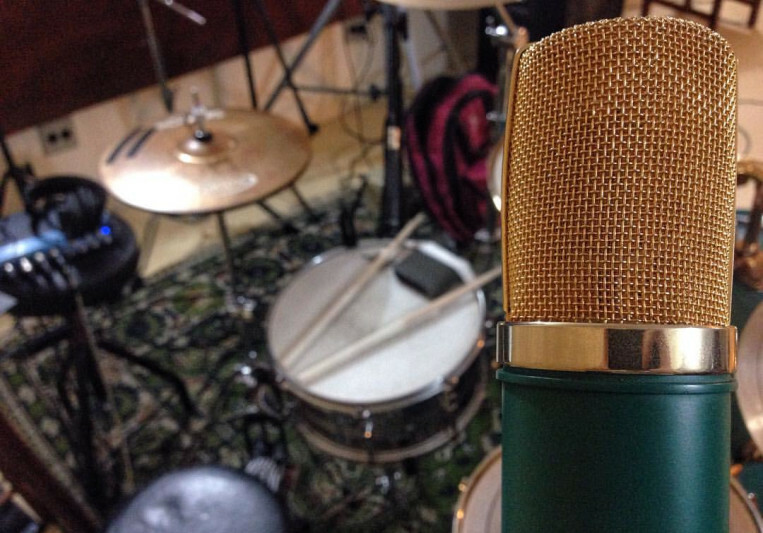 My name is Caio, I'm a recording/mixing and electronics engineer from Brazil. I have 2 years of experience recording and mixing and I also work with a collective in which I record and mix live performances of local bands. I've been in independent bands since 2009 and today I'm lead singer and lead guitar player from an indie/alternative rock band. I absolutely love bands that sound like real bands. And by real, I dont mean "raw" or unproduced, I mean bands that are true to their sound and identity. I always hear what the client wants and I try to get as close as possible to what it is being wished. I also like to mix relatively fast. A: A 15-watt guitar amp, my Fender Strat, a Coles 4038 mic, a 4 track reel to reel and food. A: Record nicely in the first place. A: The passion of being able to work in something awesome. A: I find it hard to answer that question because it is a different process everytime. I view this as pretty much painting a picture...you start in different spots each time. A: I work as recording and mixing engineer for a collective that works with local independent bands. I like doing it because I have to adapt myself and the recording setup differently everytime to achieve a good versatile workflow. A: My first solo EP. A: Anything that is available at the moment. A: I like to bring life to every work I can get my hands on. A: Artists: Jack White, Foo Fighters, The Beatles, Pedro The Lion, Nirvana, Damon Albarn...the list could go on and on... Engineers/Producers: Steve Albini, Geoff Emerick, Gabriel Roth, Graham Cochrane, Jack White, Don Zientara...and many others. 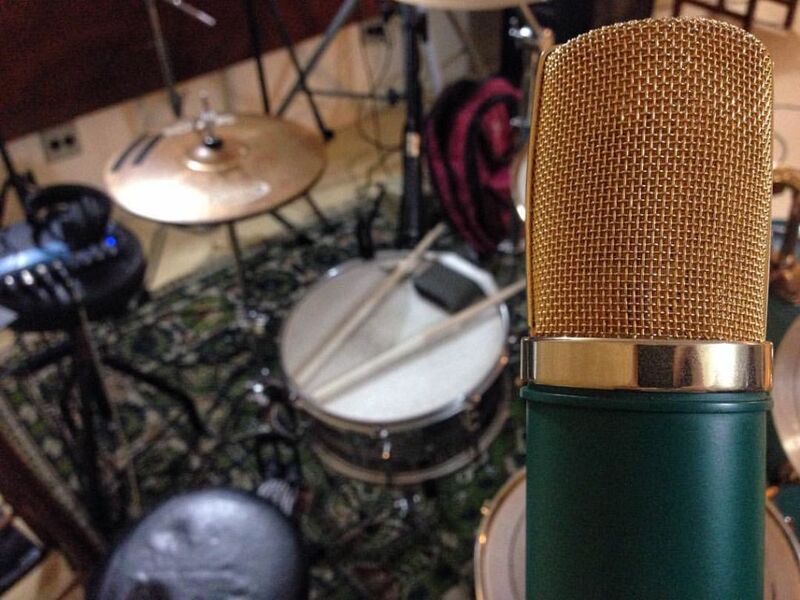 A: I usually work as a recording and mixing engineer for local independent bands.